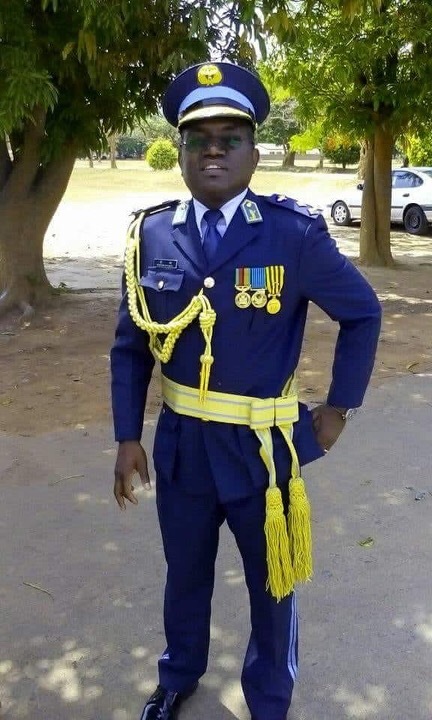 This is Flight Seargent Kaonde, an Accounts Clerk under Brig Gen Newton Chitambo. 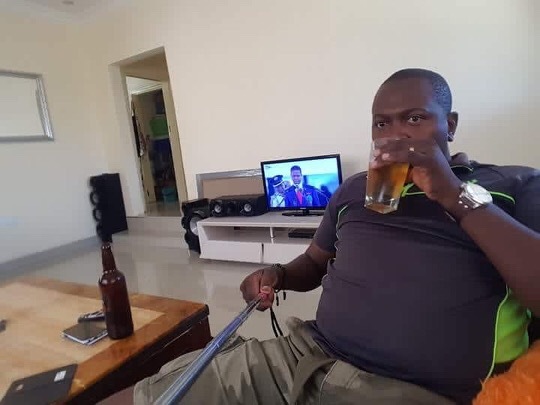 He pilfers ZAF fuel from two filling stations being the Puma Filling Station at Longacres and the Total Filling Station at Kalingalinga near the Mass Media through the issuance of fuel coupons to non ZAF personnel mostly Chitambo’s concubines from Red Arrows rugby club. Chitambo used ZAF money to fly to Australia for the Rugby Commonwealth Games from 5th to 27th April this year in which Zambia took part and lost miserably. A Brig. General had no business watching rugby with a string of concubines. Kasonde was also used by Chimense and Chitambo to chew leave claims for soldiers, a major complaint by ZAF personnel. 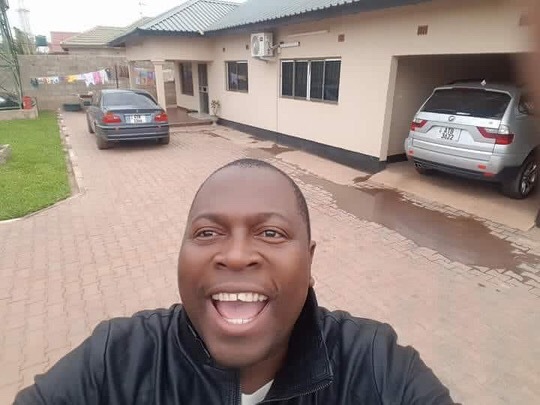 He built this house in record time using stolen funds from ZAF. Soldiers now want Kasonde to be sent on forced leave as he is said to be hidding vital documents being sought in the investigations by DEC, ACC and OP.